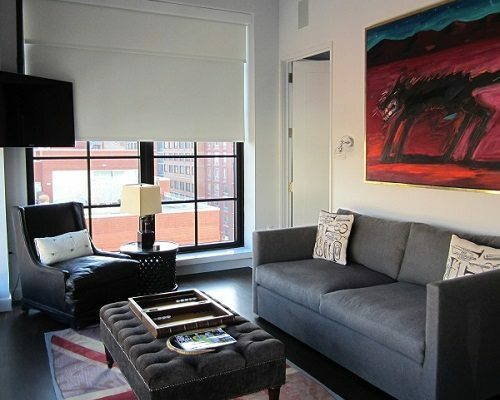 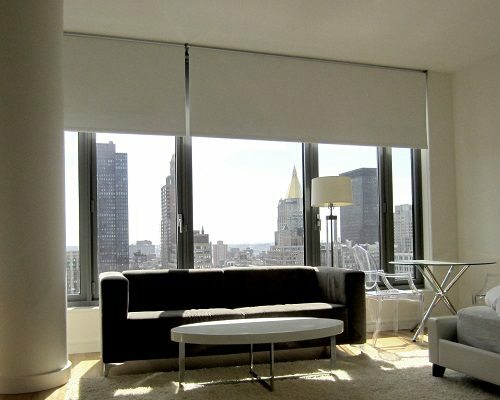 Blackout Roller Shades are very practical, durable and low maintenance window treatments. 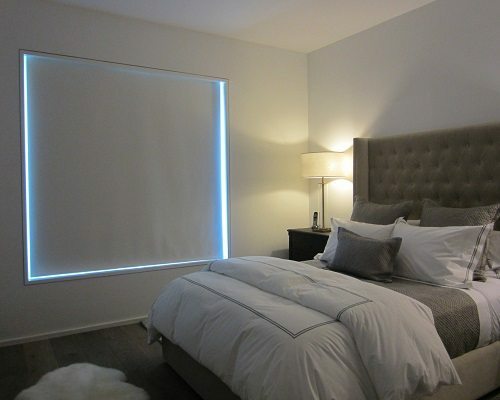 An additional solid layer of fabric backs a straight roll of material to help block out light and to ensure total privacy for any room. 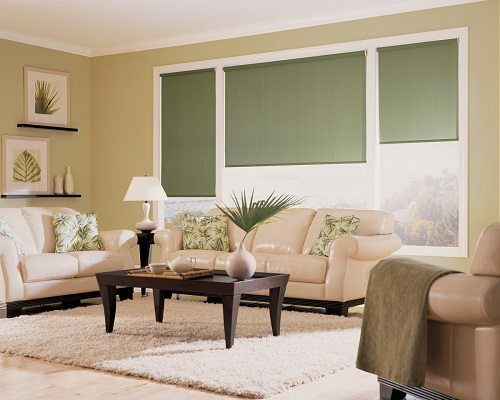 Our large selection of trending fabrics and styles meet any current decor theme and add the ideal touch of color, tone and texture. 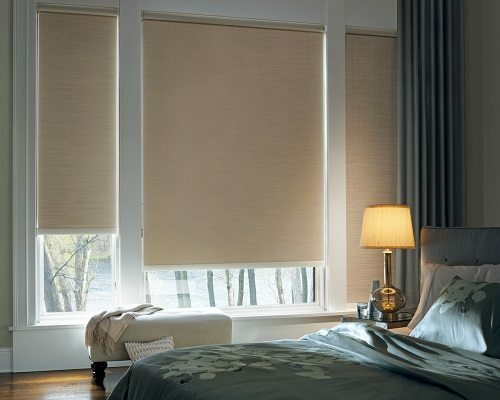 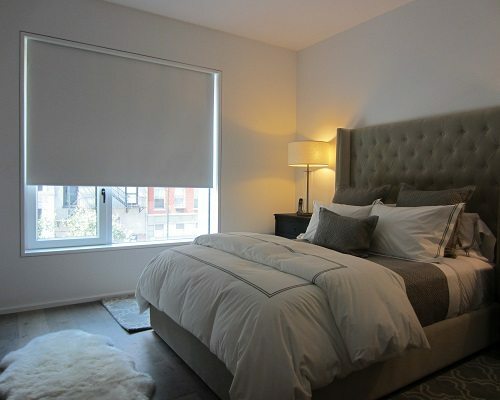 Blackout Roller Shades are a perfect solution for bedrooms, nurseries, media rooms, home theaters and more.